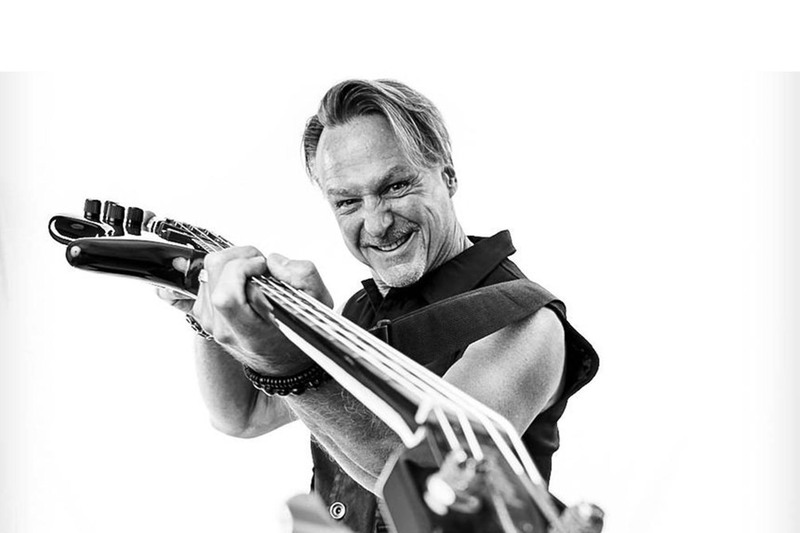 FIFTH ANGEL's Bassist John Macko: "On 'The Third Secret', We Wanted to Go Back to The Roots of Our First Record"
The Seattle music scene in the mid 1980’s was a breeding ground of exceptional talent. “Heavy metal” was a new wave of music that was beginning to sweep the globe, and FIFTH ANGEL was one of the forefathers of the legendary Seattle music scene that also produced iconic bands such as QUEENSRYCHE and METAL CHURCH. Coming back from a long hiatus, FIFTH ANGEL recently put the finishing touches on their first new album in almost 30 years, “The Third Secret”, which will be released on October 26th, 2018. The album features the incredible talents of guitarist and lead vocalist Kendall Bechtel, bassist John Macko and drummer and backing vocalist Ken Mary. We recently reviewed “The Third Secret” and now you can find more details about the writing and recording of the new album, as well as their touring plans on this John Macko‘s exclusive interview with Sonic Perspectives collaborator Rodrigo Altaf. Check out their conversation in the audio player below, and remember to subscribe to our Podcast in several platforms to listen and be notified about new interviews and contents we publish on daily basis.